Since the beginning of the 90’s, citydev.brussels has already realized various real estate projects in the Linkeroever district. 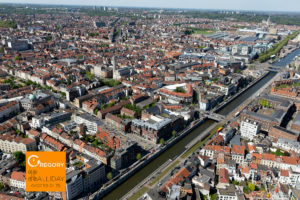 These new developments have revitalized the residential area in question and have given a fresh boost to the municipality of Sint-Jans-Molenbeek. Our latest residential development “Vandermaelen” completed this long chain of projects. 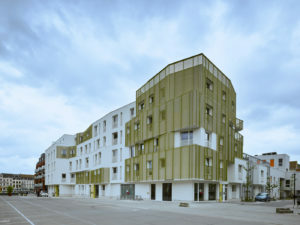 This project, completed in April 2018, is located at the Saint-Maria square in close proximity to the metro station named Graaf Van Vlaanderen.